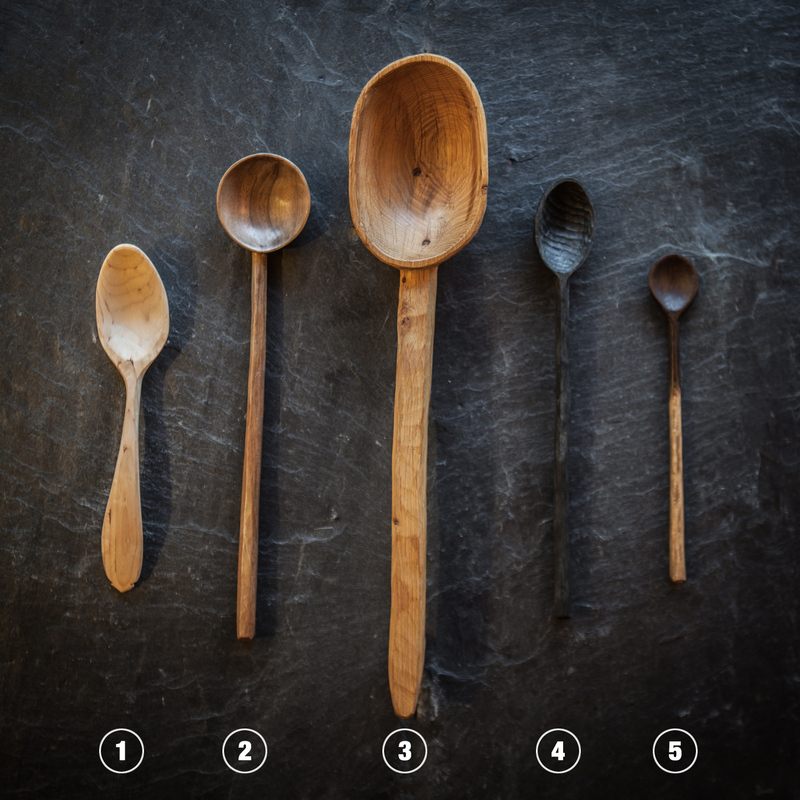 A selection of larger, one-off wooden spoons made by hand from local foraged woods. 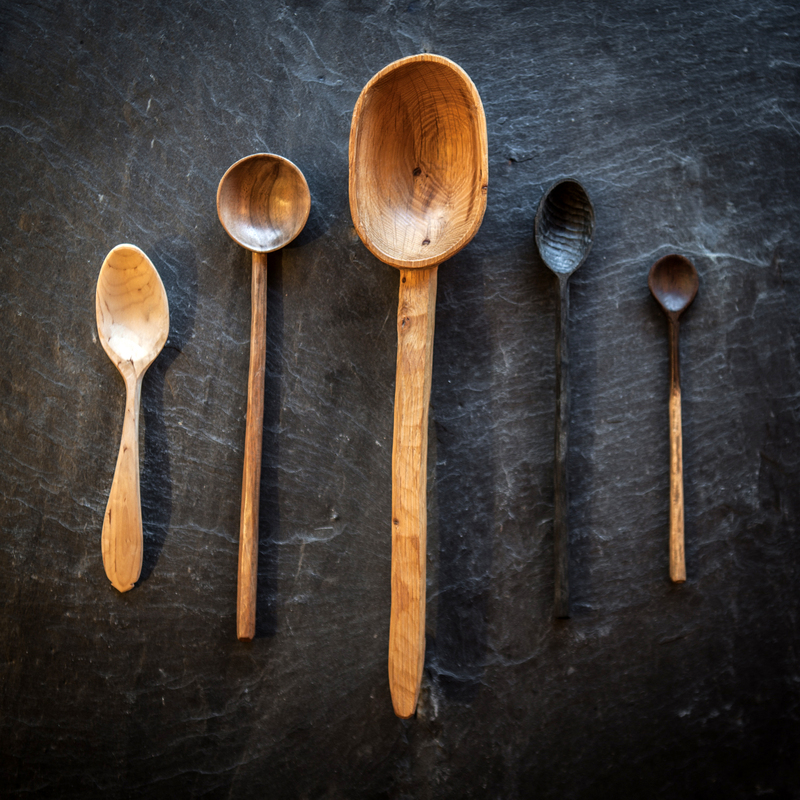 These were all made as part of a collection 52 spoons in a year project. 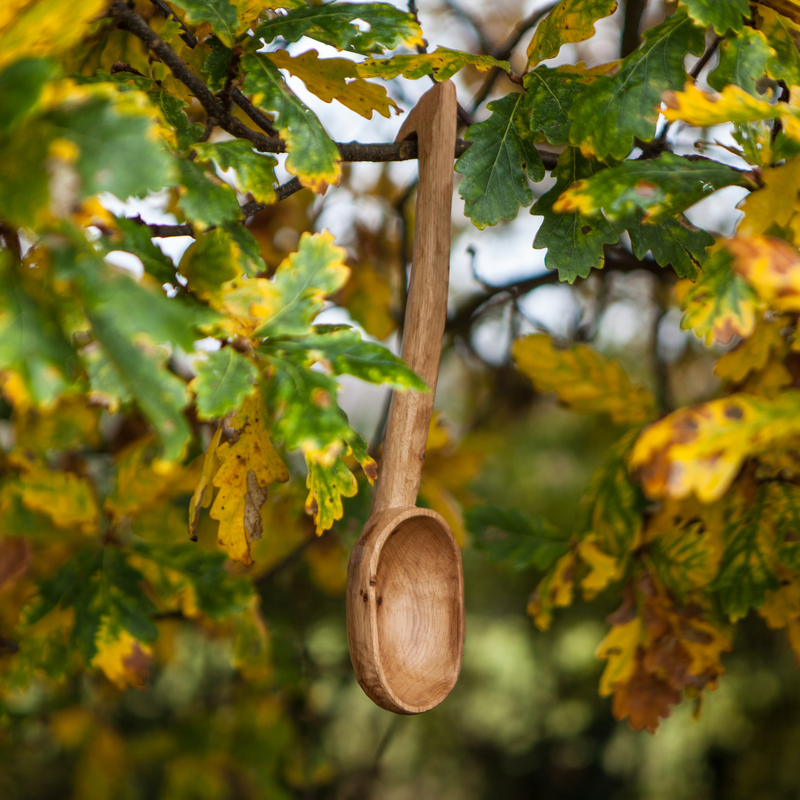 A selection of wooden spoons made by hand from local foraged woods. 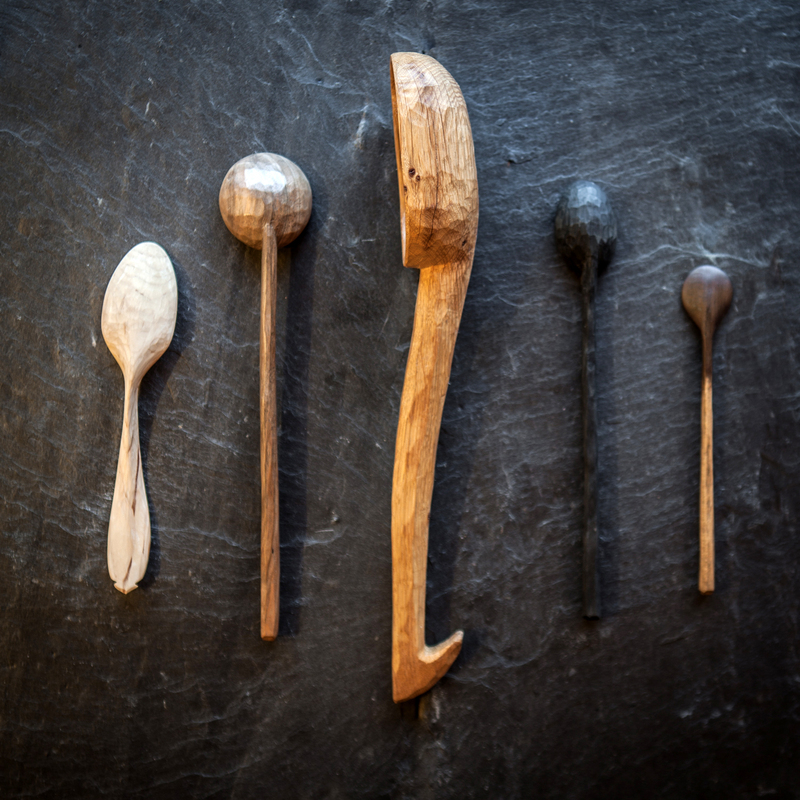 These were all made as part of a collection 52 spoons in a year project.